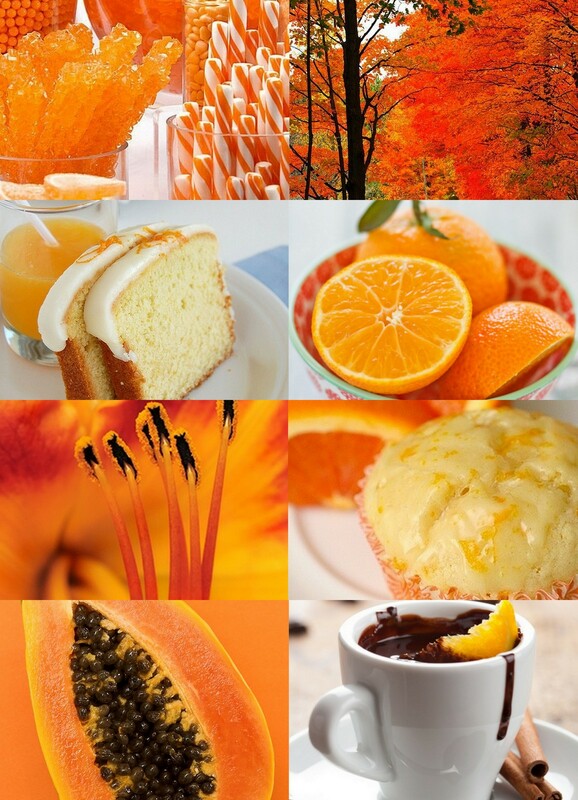 Orange Muffins Are What’s Up! Preheat oven to 400 F (200 Celsius) ; spray a muffin tin (12) with non-stick cooking spray and set aside. Put orange quarters in food processor (or blender) along with orange juice and process or blend until pureed. Add egg and butter to food processor and combine; pour into large bowl. Combine dry ingredients together in a separate bowl, then add all at once to orange mixture. 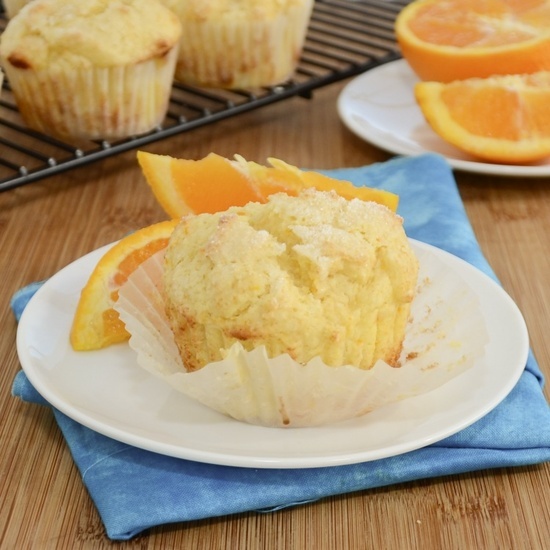 Bake in preheated oven for 20 minutes; remove from oven and let stand in tin for 5 minutes before removing muffins. ← Vovo Telo Coffee Shop at the V&A Waterfront Gets Filmed By Us! Mmmm, I love your muffins! 😉 I really like anything citrusy. can you send some ?????? I will have to try this! 🙂 Thank you!